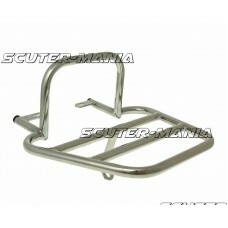 Chrome plated luggage rack for Kymco New Sento 50i scooter. 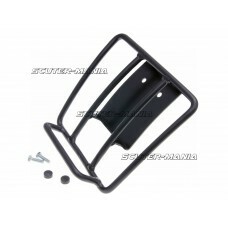 Can be used to replace the factory mount.. 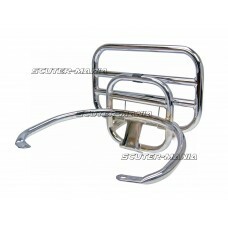 Original Vespa top box rack / luggage rack suitable for modern Vespa Primavera and Sprint models fro..
Chrome plated luggage rack for Vespa GTS and GTV 250-300cc maxi scooters. 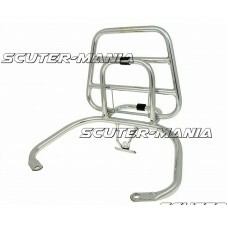 This Buzzetti rack offers ..
Chrome-plated rear carrier for Vespa PX and LML maxi-scooters. 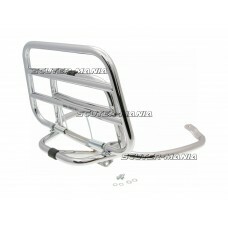 Flat design allows for the mounting o..
Rear luggage rack for Vespa GT and GTS maxi scooters. 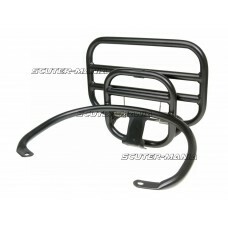 Mounted above the twilight giving the Vespa a ..
Black folding luggage rack for Vespa GT and GTS scooters. 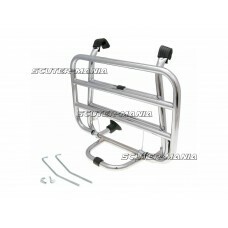 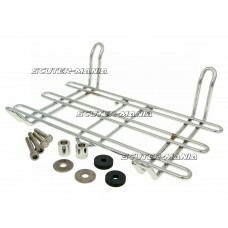 The rack can be folded up just like on the..
Chrome folding luggage rack for Vespa LX, LXV and S scooters. 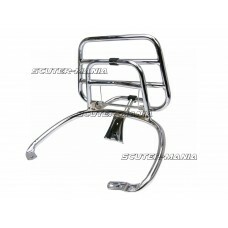 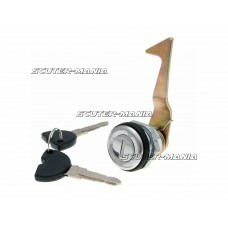 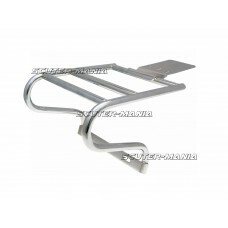 Allows installation of top case system..
Chrome folding luggage rack for Vespa Primavera and Sprint scooters. 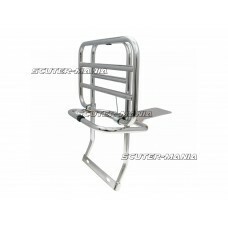 Allows installation of top case..
Chrome folding luggage rack for VespaGT and GTS scooters. 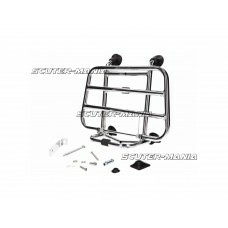 Allows installation of top case system and..
Chrome folding luggage rack for Vespa LX and LXV scooters. 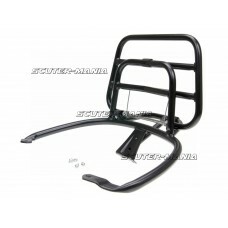 Allows installation of top case system an..
Chrome folding luggage rack for Vespa Primavera and Sprint scooters. 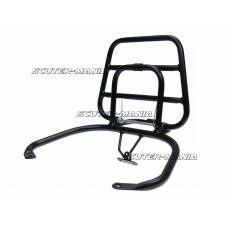 The luggage rack also allows fo..